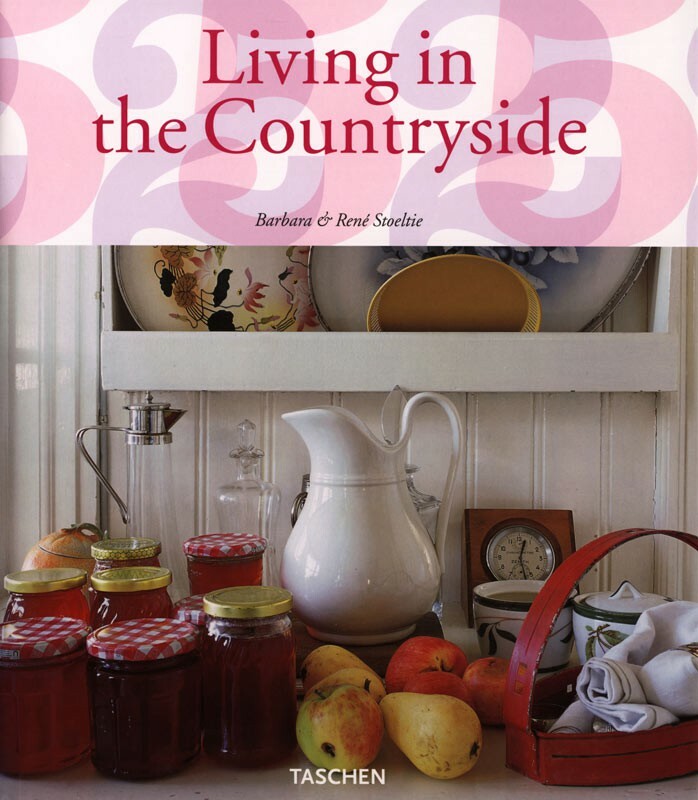 We have tirelessly travelled through the country-sides of Sweden, Ireland, England, Holland, France, Greece, Tuscany, Majorca, and Greece in search of the best examples of rural homes which reflect the tradition and culture of their inhabitants. Many inspirational TASCHEN books have been born from these excursions, but this one is the first to combine examples from all of the different countries we have explored. 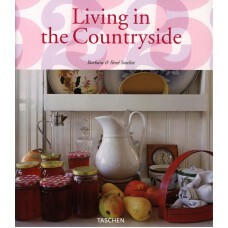 In 400 pages of luxurious photographs, including details and descriptions, this new book affords fans of country living all the inspiration and diversity they could desire.